One of the better crime dramas of 2016 has arrived on Netflix. Marcella, a unsettling TV show from the British ITV network, follows detective Marcella Backland, newly returned to the Metropolitan London Police after a long absence to help in the hunt for a serial killer. 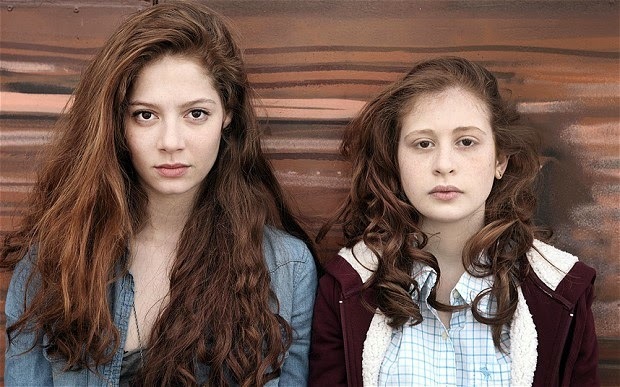 An almost equivalent mystery is Marcella’s own psyche; the case crosses boundaries into her personal life, and her own mental stability comes into question. 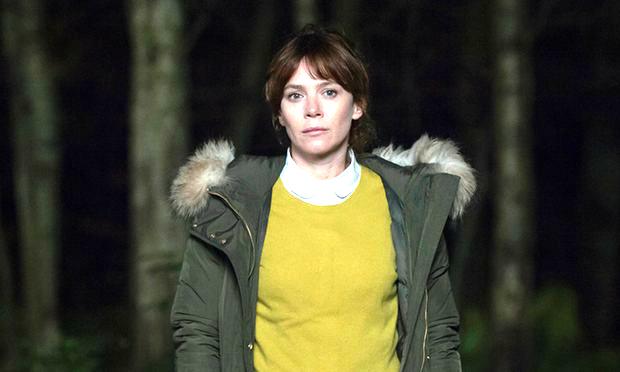 Marcella Backland (Anna Friel) is newly separated from her husband – his choice, not hers – and long retired from the police force, when a former colleague stops by with a question about an old case. For Marcella, it seems a good time to get back to work. She quickly becomes obsessed, convinced the killer in a new series of murders is the man from years ago she was sure was the culprit, but who was never charged. Both Marcella the character and Marcella the TV series are complex and multi-layered. The serial killings – which may or may not have been committed by the same person – are far from the only crimes in the story. When Marcella is stressed and unsure, a dissonant soundtrack adds to the intensity. There are many shades of gray – guilt and innocence – that we and the characters have to sort through as events proceed. 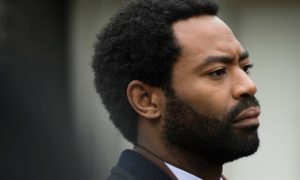 Marcella’s husband has business and personal connections to people involved in the case, but we are not sure to what extent. The Marcella TV series starts with the tried and true technique of showing us a current predicament, then jumping back to the events leading up to it. Episode 1 ends just where it starts, and, by then, you are likely to be hooked. For comparison, Marcella lies somewhere between The Fall and River. 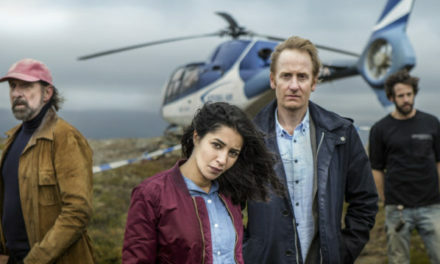 Backland is every bit as dedicated and determined as Stella Gibson in The Fall, but her own emotional state and mental condition puts her closer to John River territory. The overall quality of this series is on par with these predecessors – though it is somewhat darker and more violent – despite some inconsistencies and unresolved threads along the way. Marcella was created by Hans Rosenfeldt and Nicola Larder. 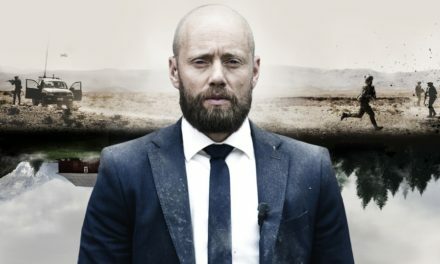 Rosenfeldt created The Bridge, the successful Scandinavian thriller that has been reproduced several times in different countries. Though there has been no official word yet on Marcella season 2, all eight episodes of season 1 are currently available on Netflix. Fall 2016 update: As reported by Variety, Netflix says there will be a Marcella season 2, with Anna Friel and show creator Hans Rosenfeldt still on board. It will be sometime in 2017 before the next round of the Marcella TV series makes its way to ITV and Netflix. ‘Happy Valley’ Season 2 – Netflix Binge Time!